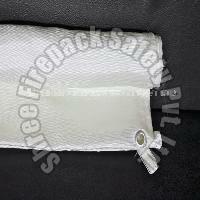 High quality and competent Fire Welding Fiber Blanket are available with us! 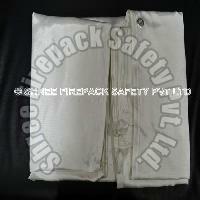 We are Gujarat, India based Manufacturer & Supplier of Fire Welding Fiber Blanket. We keep ourselves in touch with leading demands and industry standards while manufacturing them. Apart from this, we make them available in different grades for the ease of the buyers. Get in touch with us for acquiring them in tailored specifications. A Welding Fire Blanket is a safety device designed to extinguish small incipient [starting] fires. 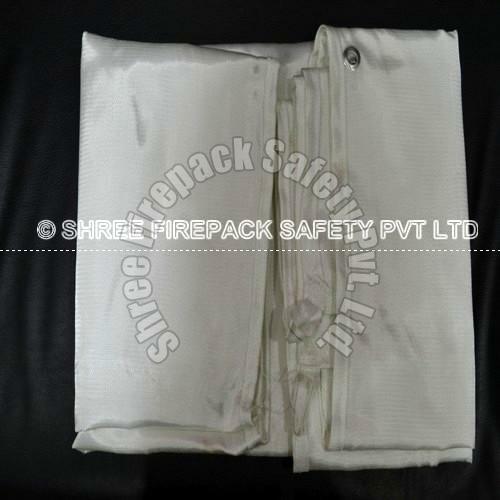 It consists of a sheet of Fire retardant material asbestos fiberglass or even ceramic fiber cloth, which is placed over a fire in order to smother it. 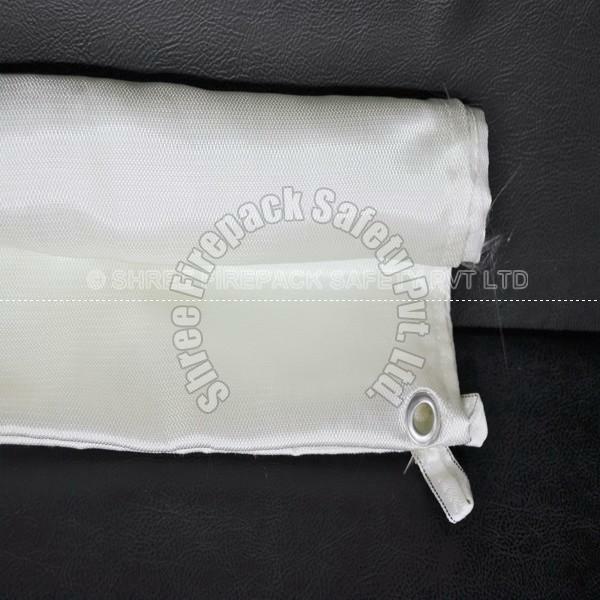 Larger fire blankets, for use in laboratory and industrial situations, are often made of Asbestos, ceramic: fiber or fiberglass sometimes treated with a flame retardant fluid.